Our range of products include pukhraj stone sapphire,pushparaag. 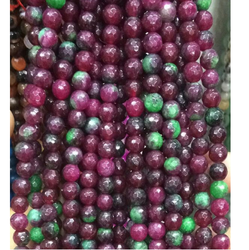 peetmani, guru ratna, gurupriya pushparaa,asphar,, agate beads, dyed emerald oval cut stone, cats eye gem stone , lehsunia, vaidurya mani, hemvaiduriya, keturatna, vidooraja and vidalaksha,, swiss blue topaz gemstone and yamini green akik gemstone. 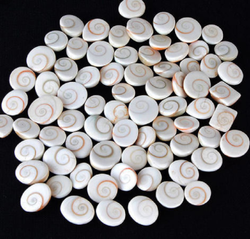 Natural cats eye gem stone....Apart from its appearance which is distinct and marked by chatoyancy, its metaphysical powers and properties have always fascinated human beings. 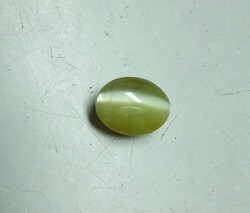 According to Vedic astrology, Cat's eye Chrysoberyl also known as lehsunia or vaidurya is the gemstone of Planet Ketu or South Node of the Moon. 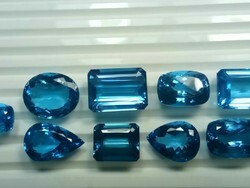 We “Rekha Gems” are engaged in trading, and exportinga wide range of Swiss Blue Topaz Gemstone. 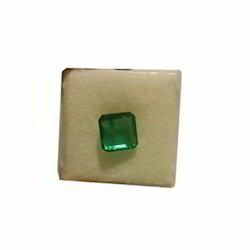 We are offering an enormous range of Yamini Green Akik Gemstone to our clients. Star sapphires can range in color from blue in various tones, to pink, orange, yellow, green, lavender, gray and black. 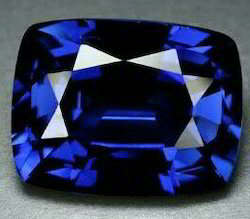 The coloring agents in blue sapphire are iron and titanium, and vanadium in violet to purple colored stones. A small amount of iron results in more yellow and greenish tones, while chromium produces fine pink to red tones. Iron and vanadium result in golden to orange tones. The most desirable color is a vivid, intense blue. 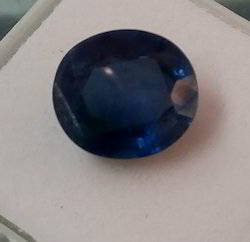 Thai star sapphire is famed for its golden rayed star. Star sapphire is typically opaque. Some finer specimens may exhibit slight translucency. Star sapphire owes its desirable asterism to perfectly aligned needle-like rutile inclusions. The rutile inclusions in star sapphire result in a vitreous to silky luster when cut and polished. Star sapphires are cut en cabochon typically with very high domes to maximize the desirable star effects. 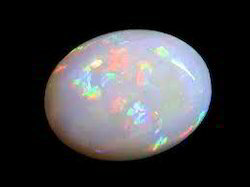 The best cabochons are somewhat transparent to translucent, with smooth domes of good symmetry. One should look for an even roundness to the shape. Many star sapphires will have uneven tops or bottoms, which in many cases is necessary for proper orientation in order to best display asterism. The most common treatment for star sapphire is heat treatment. Generally before they are cut, stones are heated to between 1700 to 1800 degrees Celsius (3100-3300 degrees F) for several hours. 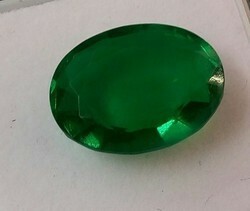 Heating often improves the color and clarity of the gem. A reputable dealer will always disclose whether a stone has been subjected to heat treatment. Diffusion treatment is sometimes used to improve the star effect in star sapphire. The sapphire is heated with titanium to create a more distinct star. In ancient time, Firoza (turquoise) was said to be an instrument which created humbleness and kindness and was seen with great esteem. That is why it known as one of the protection amulet. Apart from well being Firoza makes its wearer mind calm and neutralizes his/her mood swing. It is very important as it has immense power and properties to heal various diseases. 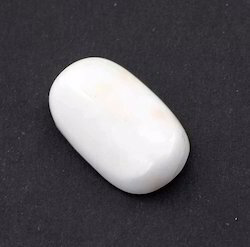 It absorbs all the negative energy and evil vibration. A person facing reversal in his/her love life should use this gemstone. 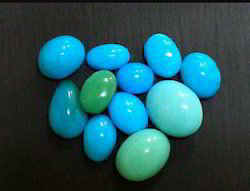 Turquoise is also known as a symbol of friendship. It is a symbol of courage and hope. It ensures success in love. Its charm saves the wearer from accidents and evil eye. 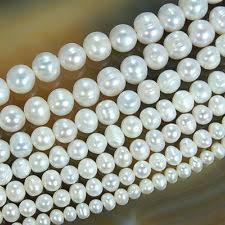 It carries great wisdom which increases growth wealth, strength, fame of the wearer. Thus Firoza is considered to be the healing and fostering gem of compassion and increases wearer’s sensitivity and thinking power. · Astrological benefits- Firoza has got many astrological benefits like it gives peace of mind, improves creativity attractiveness. It removes misfortunes and bad luck and results in more health, wealth, prosperity, name, fame, wisdom, honesty and strength. It enhances friendship, love, communication and loyalty. It improves creativity and charisma of the wearer. · Who can wear- it is recommended for those who are seeking for conjugal happiness and those whose marriage has been delayed. Lovers can wear this stone as it very good for them. People who want success in their career can wear this gemstone. Cinema and aspiring artist gains lot of confidence by wearing this gem. If there is any compatibility problem between husband and wife or lovers then use of Firoza will prove to be more beneficial to them. • The stone should preferably have high clarity, mid to deep yellow color and no chemical or heat treatments. • For Astrological purpose, Ceylon Yellow Sapphires (Sri Lankan) are considered to be the best Yellow Sapphires. Yellow Sapphire or Pukhraj stone brings wealth, status, respect and prosperity to its wearer. • It is highly beneficial for people in administrative, judicial, management and top level influential jobs. • Yellow Sapphire benefits people in the Education sector like scholars, teachers etc. as it is symbolic of Jupiter (Guru). • Pukhraj stone (Yellow Sapphire gemstone) creates auspicious timing for higher educational qualifications and specialization. • Medically, Yellow Sapphire is said to cure chronic diseases. It is widely worn to help in curing Liver ailments and obesity related conditions. • Pukhraj benefits childless couples, especially women, in conceiving heirs and children. 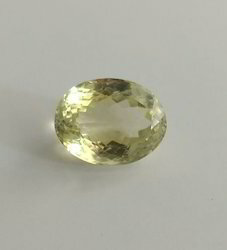 Yellow sapphire price per carat depends upon Weight (carats/ratti), Treatments and Quality (Cut, Clarity and Color). • Natural Yellow Sapphire price in India is between rupees 1300 per carat to rupees 2, 00,000 per carat and above. • For Astrological benefits, the quality is dependent mainly upon the clarity of the gemstone and only a little bit on the color. 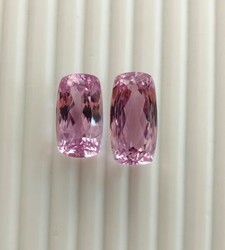 • While it is absolutely normal and acceptable, as per the current industry standards, to have some minor inclusions present in a natural gemstone. However, if these inclusions affect the clarity of the crystal then the astrological influence of the gemstone as well as the price gets reduced dramatically. • Yellow Sapphire stone prices per carat can be converted into Pukhraj stone price per Ratti by multiplying it by 0.9 (so, Rs 10,000/ct = Rs 9,000/ratti). • Yellow Sapphire cost also depends on where you buy from. 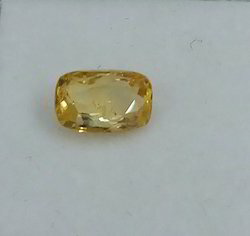 For example, Ceylon Yellow Sapphire price in India is between Rs. 1600 per carat to Rs. 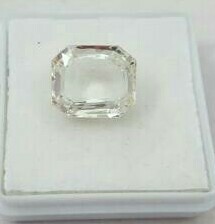 26, 000 per carat depending upon quality. 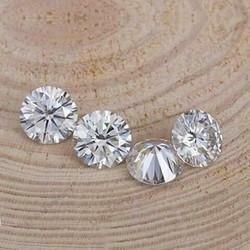 Pukhraj Stone price in Delhi is competitive, and so are some Online Yellow Sapphire dealers. However, most gemstone dealers sell heated and treated Yellow Sapphires thereby not making you get your money's worth. So do ensure that you get a trusted lab certification mentioning tests for treatment. 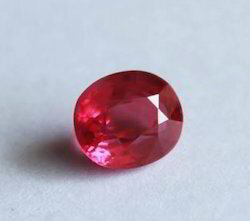 Ruby is called ‘Manik’ or ‘Manikya’ in Hindi. 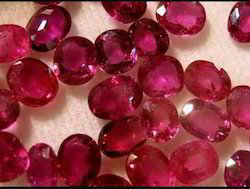 Ruby is also called Ratnaraj, means ‘King of Gemstones’. 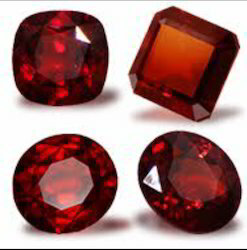 The name “ruby’ comes from Latin word Ruber, means Red. Ruby is considered a symbol of Love & Power. Ruby has been cherished & admired by famous Kings & Queens in history. 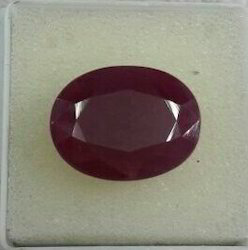 Ruby belongs to Corundum mineral species. 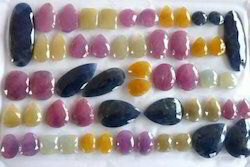 Corundum includes Sapphire in all colors and Ruby. Ruby is the special name given to the Red Colored Sapphire. Corundum is an allochromatic mineral, which means that in its purest form, the mineral corundum is colorless. 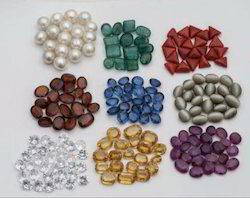 Trace elements that become part of the mineral’s crystal structure cause various like Yellow, Blue & Red (Ruby). Chromium is the trace element that causes Ruby’s Red color. Ruby shows strong Red Fluorescence under long wave UV light. Fine Ruby glows with intense Red in sunlight due to Red fluorescence, which intensifies its Red color. Ruby is special because of its strong Pure Red color, which is rare among gemstones. Ruby’s best color is compared to Pigeon’s-Blood color or the Color of Pomegranate. It should be pure Red without any secondary tone. 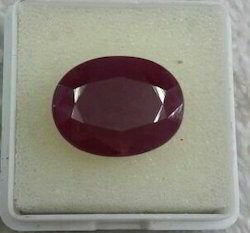 Ruby with Pinkish and Brownish tones are less expensive than Pure Red Ruby stones. The Transparency of a gem Quality Ruby may vary from Transparent to Translucent. 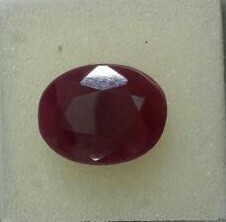 Opaque Rubies are considered as low on quality scale. The Pricing of Ruby depends on various parameters like – Color tone, Transparency, Carat weight, Luster, Finish and Cutting Style.As Per the International Market Trend, currently the Price of acceptable quality of Ruby should start from Rs. 900 per Carat in India (as on March, 2016). Price of highest Quality Ruby stone can touch up to Rs. 30,000 per Carat. Ruby (maanik) is the stone associated with ‘Sun’. Sun is considered as the King among the Nine Planets and hence the most powerful too. Sun is the source of energy, Powerful, Authoritative and Respectable. A Strong Sun signifies similar qualities of Leadership, Confidence and Motivation. Wearing Ruby is beneficial for people in Government Job, Senior Positions or In Business. Ruby is also beneficial for people with Low Confidence, low self-esteem and who lack leadership qualities. It is a stone for Fame and relationships. It helps to get favors and acknowledgement from people at higher authorities. Ruby ensures cordial relationship with Partner, Family and Society members. It can ignite lost flame in a relationship. 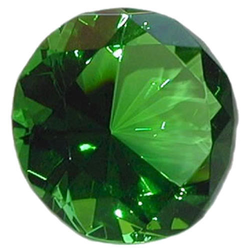 As per western astrology, It is also birthstone for the month of July. 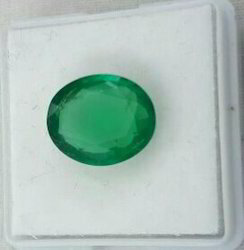 Owing to our huge market knowledge, we have been able to serve our valued clients with a wide range of Natural Emerald Stone. In which finger red coral – moonga should be worn according to astrology? According to astrology generally red coral – moonga gemstone should be worn in ring finger of right hand. what day and time red coral – moonga gemstone should be worn ? for good astrological effects, one should wear red coral – moonga on Tuesday morning between 5 am to 7 am. in shukla puksha days. In which mettle one should wear red coral – moonga gemstone ? 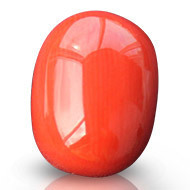 For best results red coral – moonga gemstone should be worn in gold or copper ring . As gold and copper both mettles represent planet Mars also. Is it must to activate the red coral – moonga gemstone before wearing ? Without activating the red coral – moonga gemstone with right astrological process may give bad effects. So it is must to activate the red coral – moonga gemstone with Mangal Deva’s Mantras before wearing. 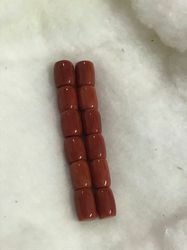 Red Coral – Moonga Price In India. 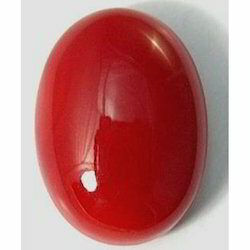 Japanese red coral – moonga price starts from INR 1000 to INR 5000 per carat in India. Triangular red coral – moonga price starts from INR 500 to around INR 3000per carat in India. Oval and round red coral – moonga price starts from INR 1000 to INR 3000 per carat in India. Gemstones have a special significance in Vedic astrology. Gemstones are used from ages of ages to liberate the problems cussed by planets. In the days before only the kings and People with high levels used to wear gemstones recommended by Astrologers and have their benefits, but now a day’s anyone can wear and get the benefits of the gemstones. Wearing gemstones for planetary relieved today prevalence is growing rapidly. 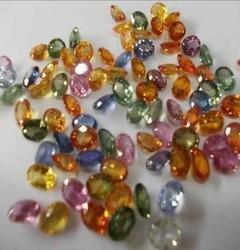 Because the people who are holding these gems are benefiting them in every area of life even if progress in Business, education, illness act gems are very important in vedic astrology. now a days from the Bollywood to industrialist everyone is taking advantage of gemstones. According to my experience only natural gemstones can give the benefits and according to Vedic astrology our 9 planets represent, the 9 special gemstones , Ruby represents the sun, pearl the moon, coral the mars, emerald the mercury, yellow sapphire the Jupiter, diamond for Venus, blue sapphire the Saturn, hessonite the Rahu and cat’s eye for Ketu. Its necessary to know about the gemstone you are going wear if that is going to give good or bad effects according to your horoscope, Otherwise, in the case of opposition, that can also do harm rather than benefit. So if you want to wear a gemstone do consult an experienced astrologer before you wear them. - The Red Coral represents Mangalya Balam, Strength of Marriage and long life of the spouse. It protects women from widowhood and should be worn after proper astrological analysis.